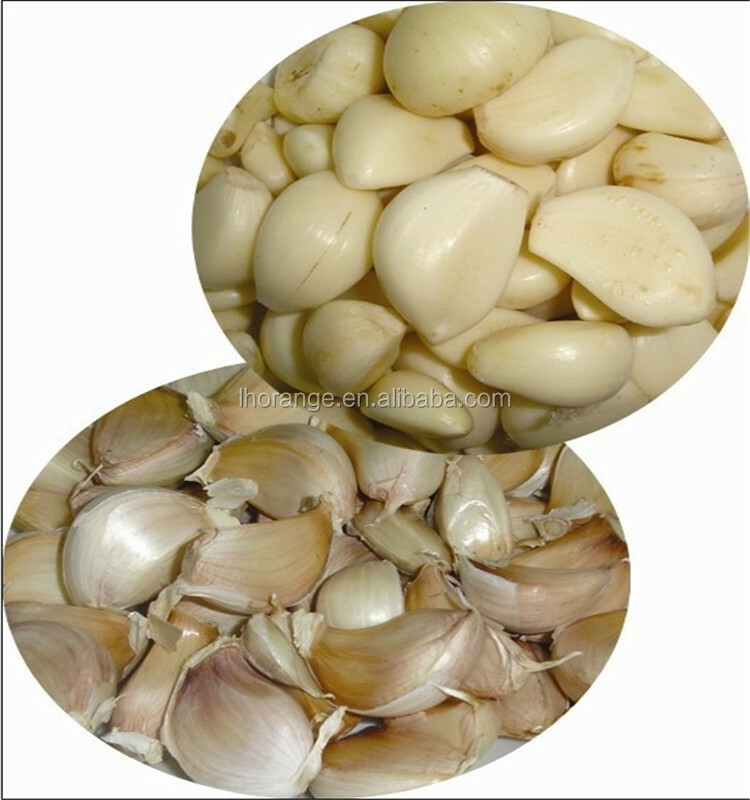 Buy Hot sale black garlic machine / garlic & onion peeler machine - Jinan Joysun Machinery Co., Ltd. 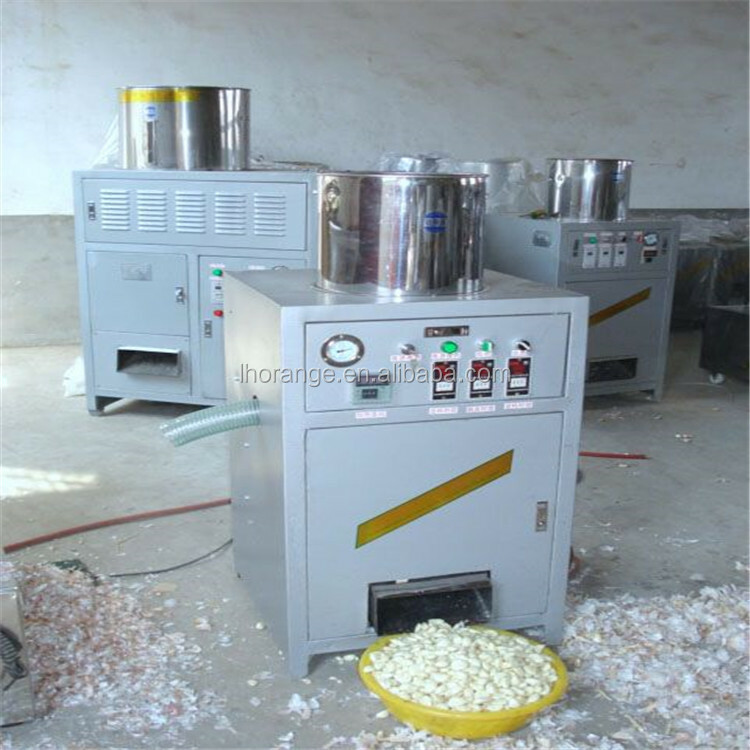 The company's HY-100 dry no damage garlic peeling machine, according to their own deep processing of garlic for the experience on the basis of successful development, has been nearly a decade. 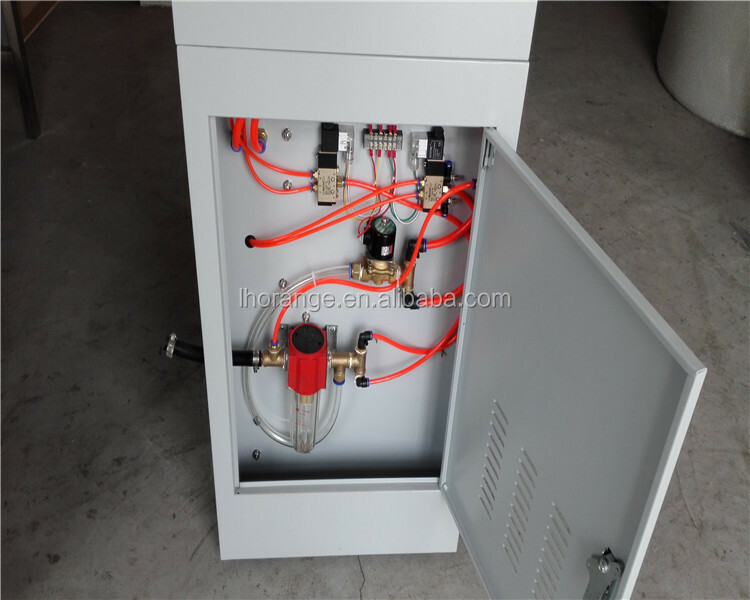 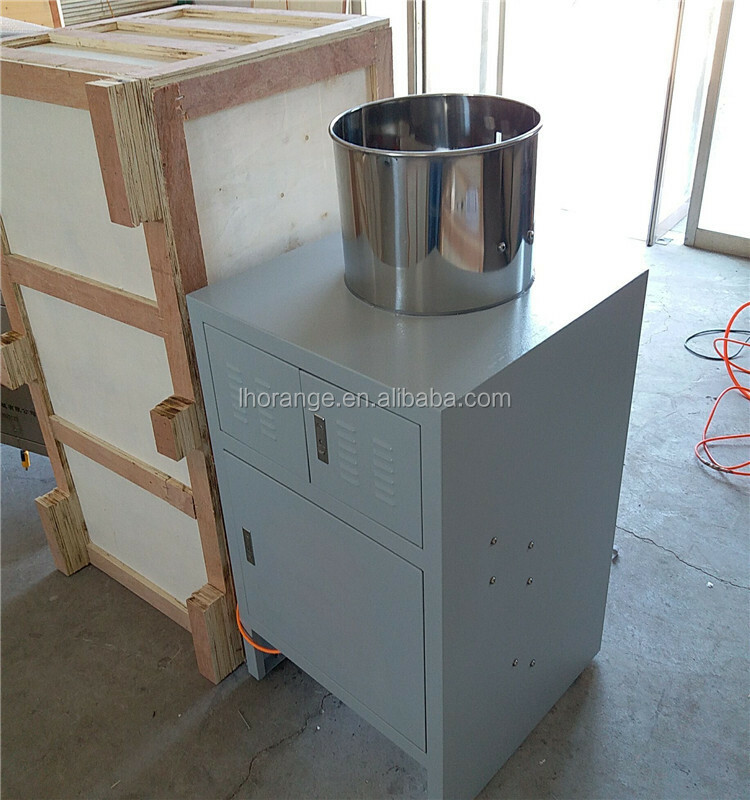 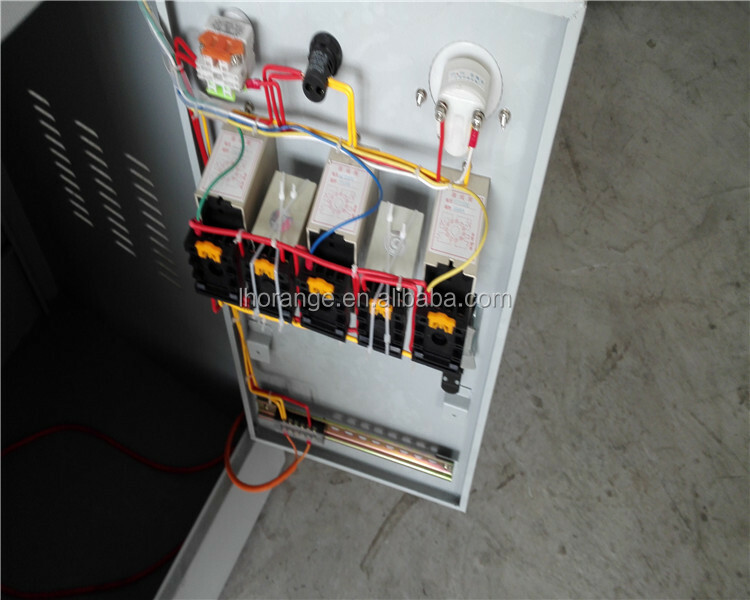 Garlic peeling machine to air compressor for the production of power, through the principle of electricity and gas control feed, peeling, discharge procedures, to achieve complete automation, continuous work, greatly reducing the labor intensity. 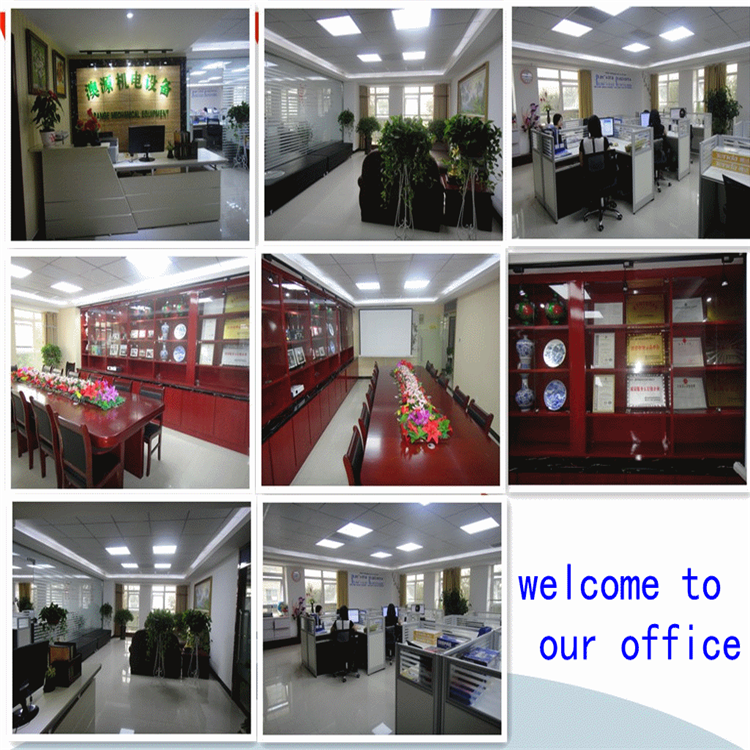 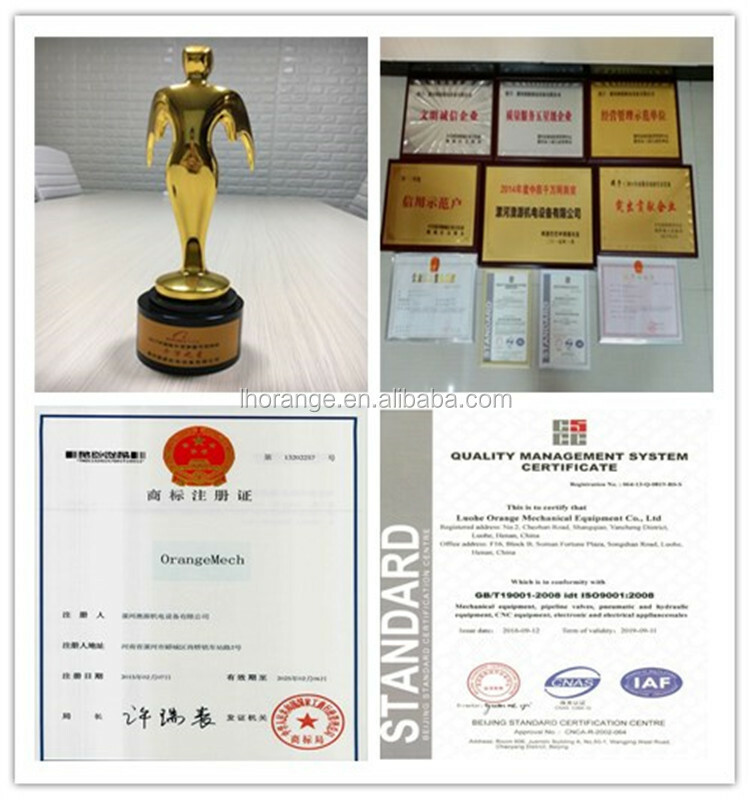 Selling the domestic market, exported to Southeast Asia, South America, North Africa, the Middle East international market, by the majority of users praise. 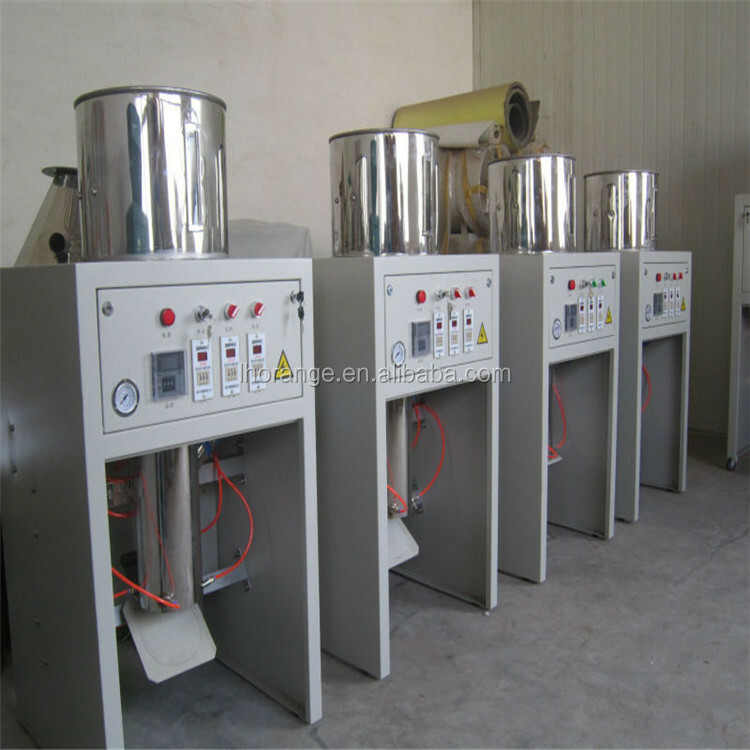 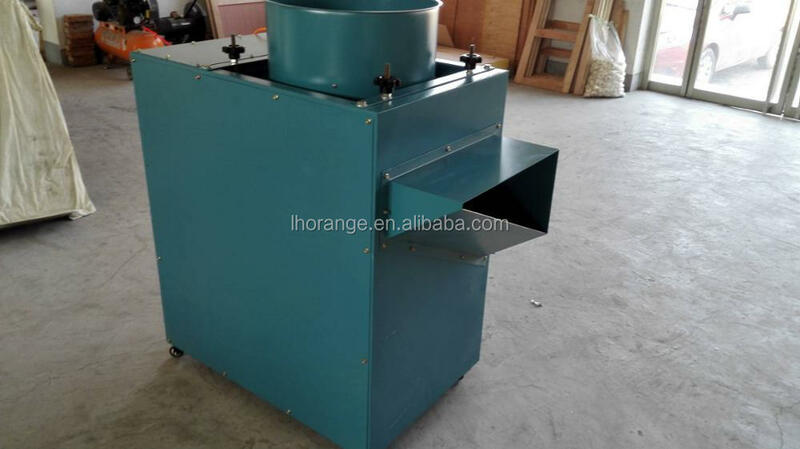 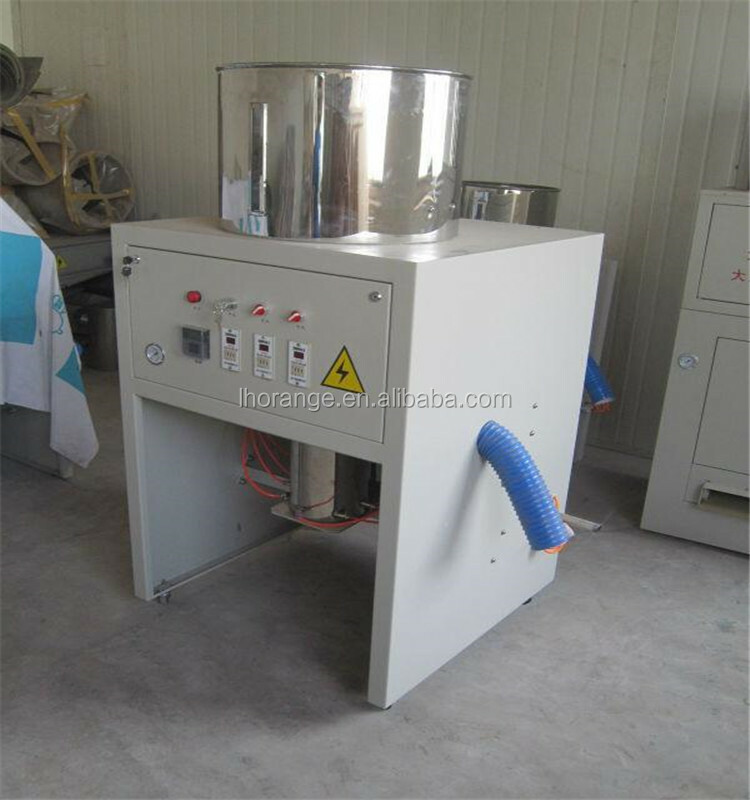 8, all garlic peeling machine can also be applied to pine nuts red peel, small onion peeled, chestnut endometriosis, etc. 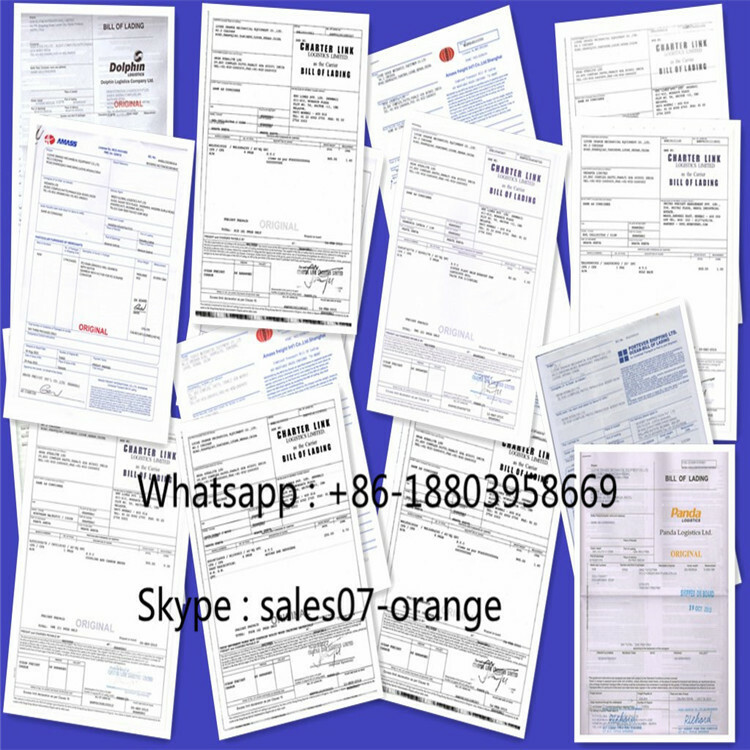 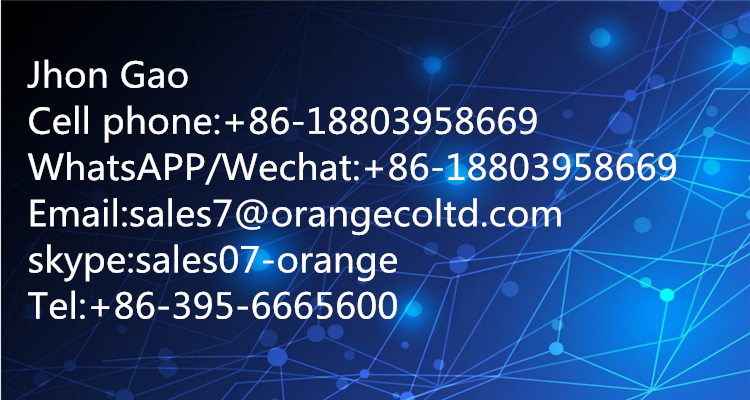 2.Orange provide shipping method:Courier service,Air transport,Sea Transport. 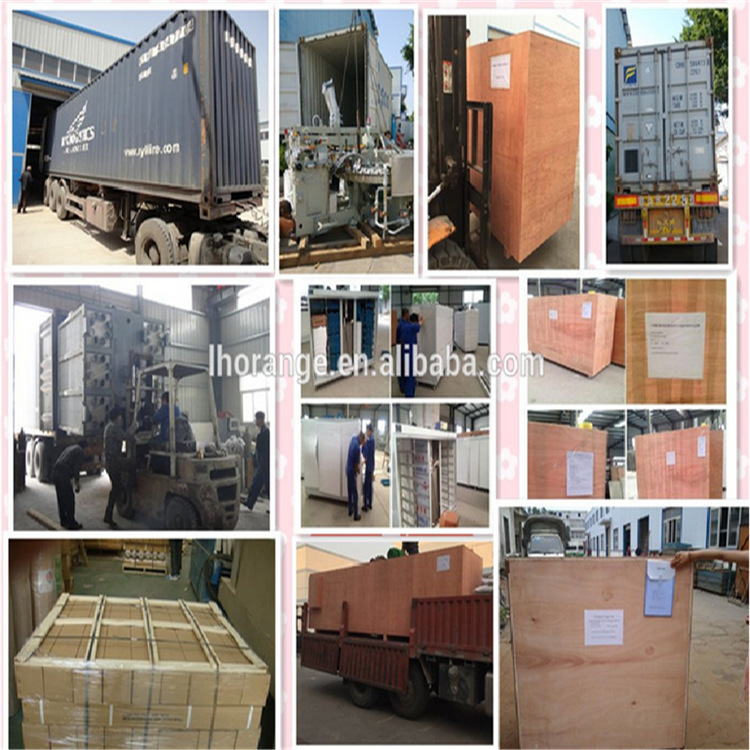 5.We always choose the most economical and reliable shipping company to ensure you receive the goods on time. 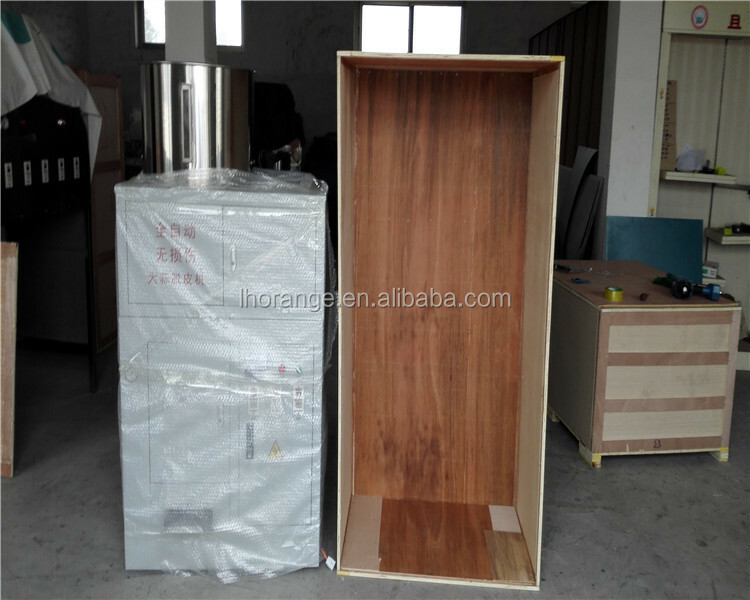 6.The tracking number will be provided to you once the consignment is shipped.